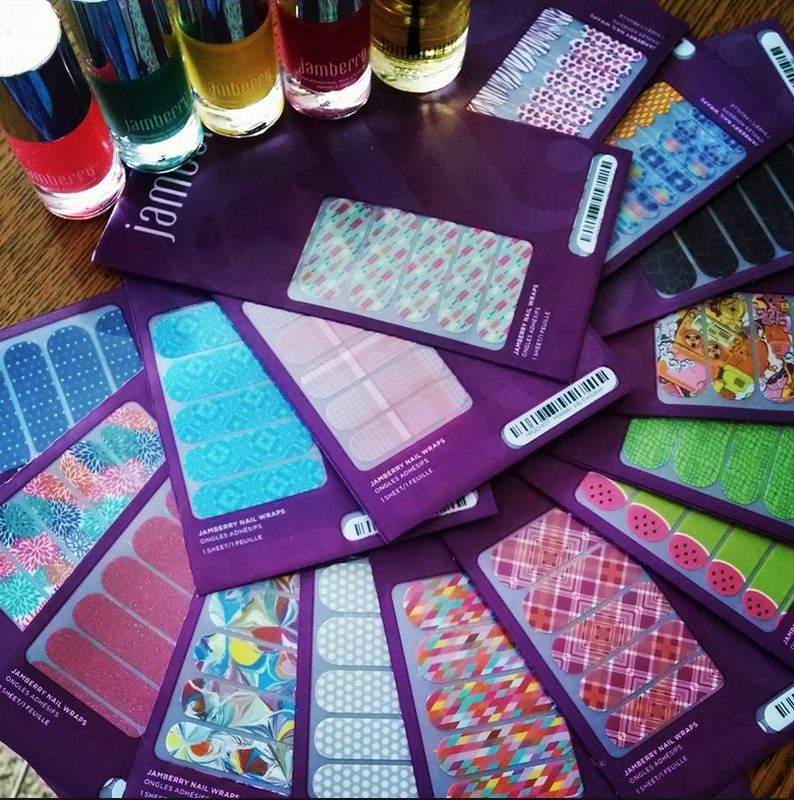 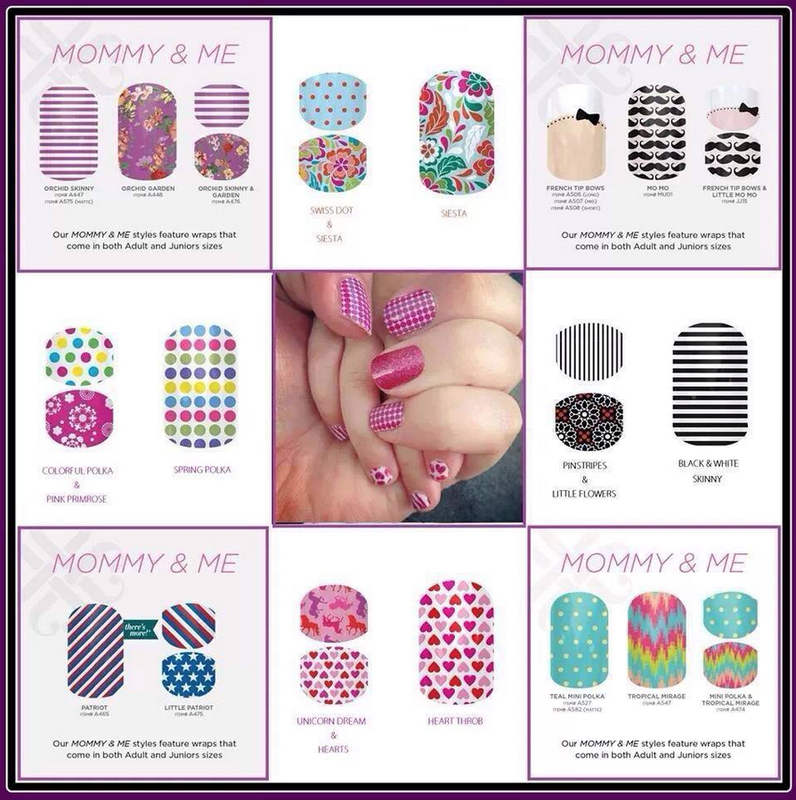 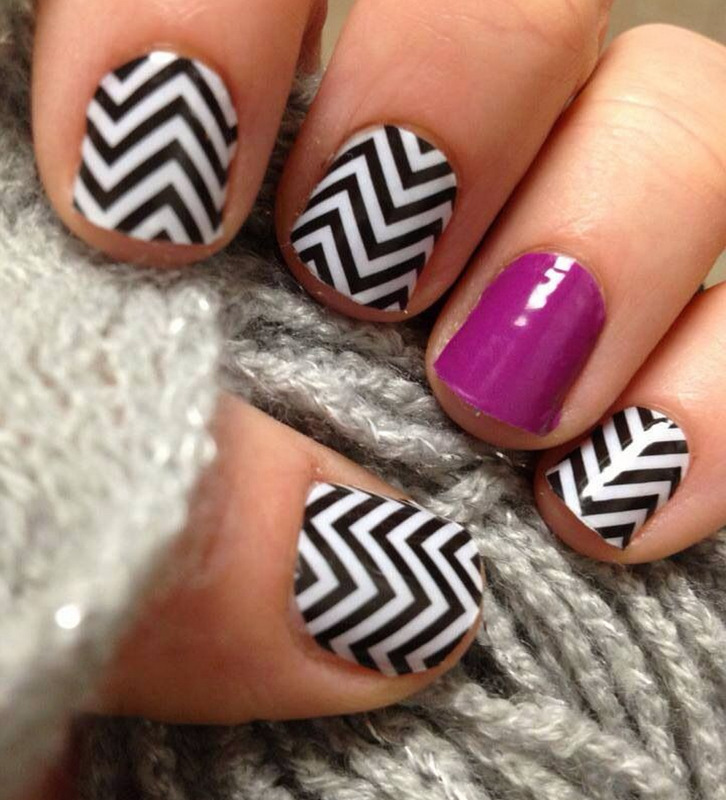 Mrs. Lyon's Blog - Teaching: The Art of Possibility: Jamberry Giveaway - A $750 Value!! 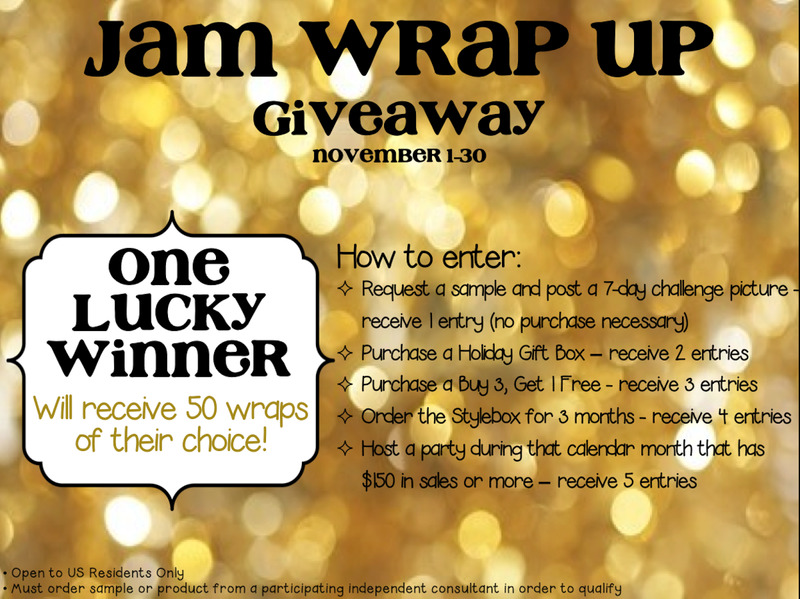 I believe I already ordered samples from you, but if not, I've filled it out again! 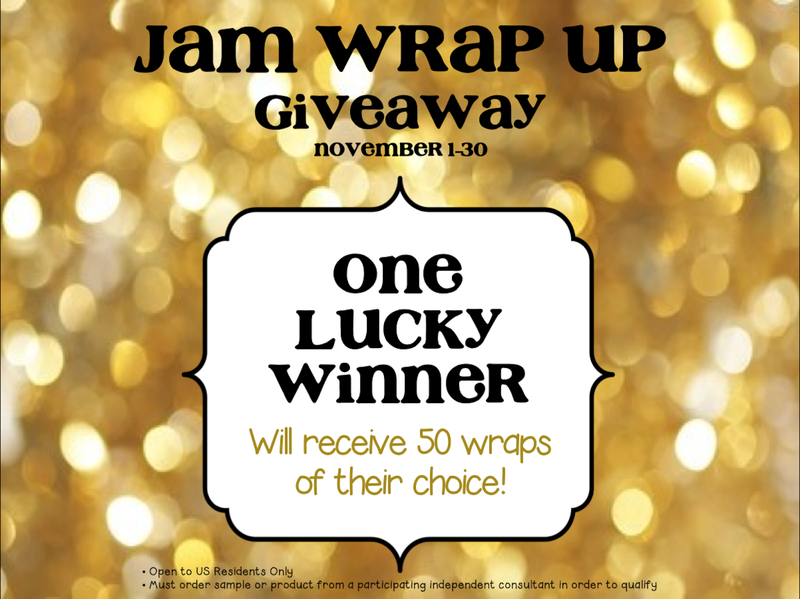 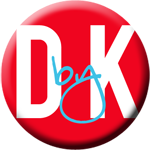 I'm so excited, can't wait for the winner to be chosen.